Join USGBC - Illinois for this free, one-hour webinar to hear the latest on the Nicor Gas ratepayer-funded energy efficiency programs. 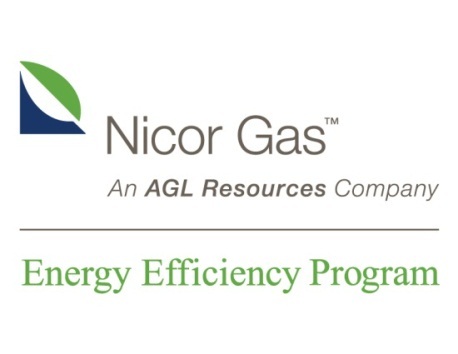 This webinar will focus on two of Nicor Gas’ Commercial & Industrial Programs, the Business Custom Incentive and Business Energy Efficiency Rebate Programs. The Custom Incentive Program is designed to offer a comprehensive opportunity for business customers to improve the energy efficiency of their facilities. The Business Energy Efficiency Rebate Program offers cash rebates to business customers for the purchase and installation of high efficiency equipment, products and services. During this webinar, learn about incentives and rebates available, as well as limited-time promotional opportunities including higher commercial rebates, new limited-time programs, and direct-install opportunities for energy saving products in your business.